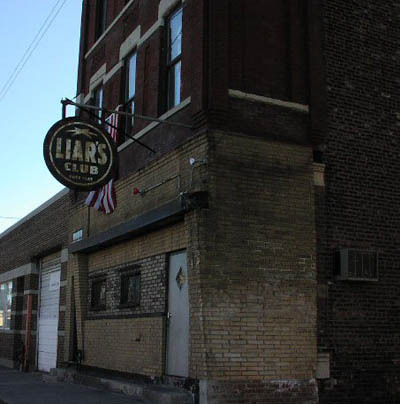 LIARS CLUB is an urban bar that's great if you and your friends love to get down on the dance floor. The decor is stark and minimalist, creating a very simple and appealing atmosphere that pleases both the eye and the soul. 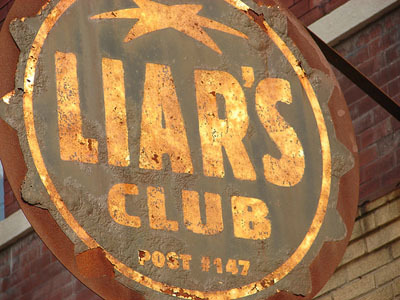 If you're tired of crowded bars, Liars Club is the answer, because it has more than enough space even on its most packed nights. The drinks are always perfectly mixed and poured ice cold, and there are drink specials to help you go light on your wallet. If you want to hear some great music and feel the amazing vibes of this one of a kind location, check out Liars Club tonight.